Most of us wouldn’t dream of going on holiday without making a few plans and checking out hotels, flight costs and setting aside a rough budget. So, why should it be any different with retirement, ‘life’s longest holiday’? The State Pension is the bedrock of all provision for retirement income, so it’s a good idea to work out when you’re entitled to it, what you’re going to get and whether it’s actually enough for you. Not everyone gets the current full State Pension of £164.35* which is payable once you reach the State Pension age. The State Pension age equalised at 65 for men and women in November 2018. 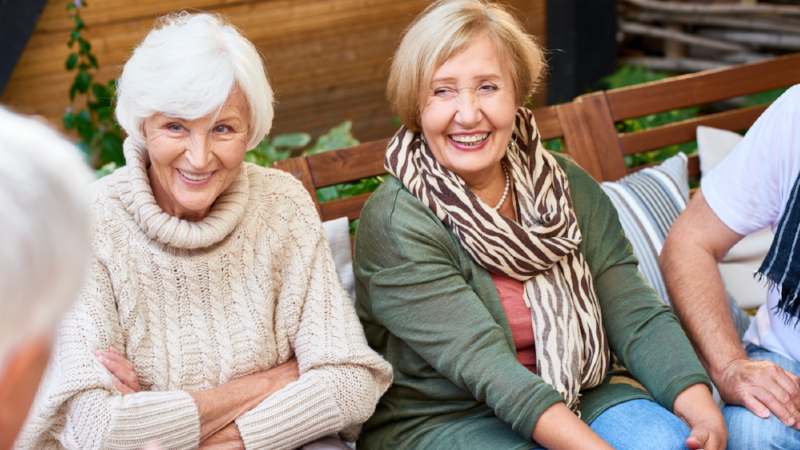 From December 2018 the State Pension age for both men and women will start to increase to reach 66 by October 2020. The Government is planning further increases, which will raise the State Pension age from 66 to 67 between 2026 and 2028 and 68 between 2044 and 2046. Following a recent review, the rise in State Pension Age may be brought forward to 68 between 2037 and 2039, but this has to be first agreed by Parliament. For those reaching State Pension age on or after April 2016, the State Pension is paid at a flat rate which increases every year by the greater of inflation, (measured by the Consumer Prices Index (CPI)), earnings growth, or 2.5%. You can see the current weekly flat rate on the Government website. Your State Pension is based on how many qualifying years of National Insurance contributions you have. National Insurance contributions are deducted from your earnings once you earn above a certain level in a week. Those entering the National Insurance contributions system after April 2016 will need at least 10 years’ National Insurance contributions to qualify for any State Pension and 35 years to qualify for the full State Pension. For everyone else, transitional arrangements apply which may mean you don’t get the full new State Pension. If you don’t have a full National Insurance contributions record – for example, because there are years when you’ve earned no or low income, were on maternity leave or were living abroad – you can increase your State Pension entitlement by making additional voluntary National Insurance contributions. When you reach your State Pension age, you don't have to claim your State Pension straight away. Deferring can qualify you for higher payments when you do decide to start taking it so if you’re thinking about phasing in retirement, or plan to work on past retirement age, this might be the right option for you. It rarely makes sense to rely entirely on the State Pension, which might just about cover the basics, but few people can live in luxury on £164.35 a week. So, a private pension is essential and the earlier you start saving either in a workplace or personal pension, the bigger pension you could end up with. And of course, if you want to retire before State Pension age, that needs planning too and extra saving. Make a list of all things you enjoy and want to continue doing in retirement – thingslike holidayss, gifts to children, running a car, going out to concerts or eating in a restaurant - and that will give you some idea of sort of income you’ll need in retirement. As a general rule, it’s often said that you should aim to contribute a percentage of your salary each month equivalent to half your age when you started a pension. Of course, your employer will help you with this and don’t worry if you can’t manage such a big chunk of your salary, even a small amount helps towards the goal of financial independence and freedom. And, according to our financial wellbeing study, if you don’t have money worries, you could actually live longer – a double whammy. Why not save today for a happier and healthier tomorrow?